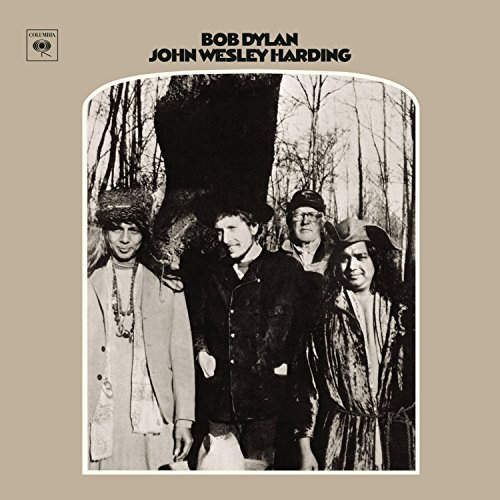 Bob Dylan released his eighth LP “John Wesley Harding” on December. 27th, 1967. This record marked Dylan’s return to acoustic music and traditional roots, after three albums of electric rock music. “All Along the Watchtower” became one of his most popular songs after it was recorded by Jimi Hendrix the following year. How long did it take for you to realize that “All Along the Watchtower” was not written by Hendrix? Happy 49th Birthday to the LP “John Wesley Harding”! !